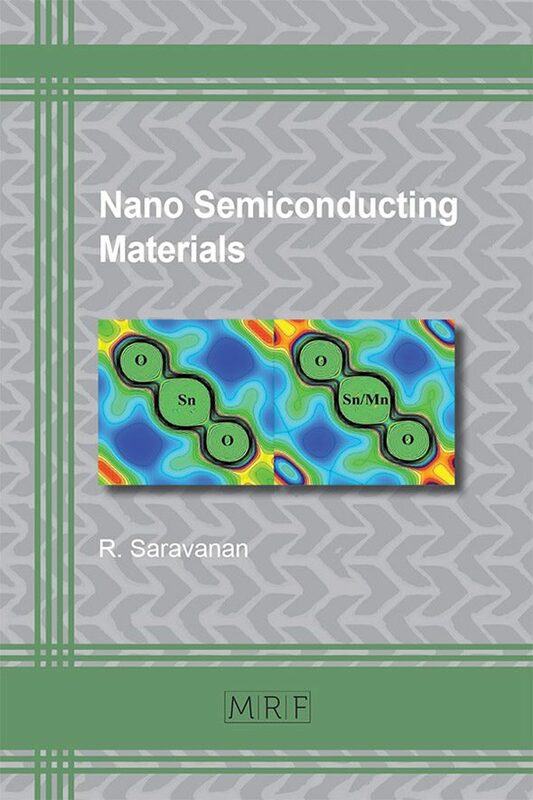 Due to their unique optical, thermal, catalytic, magnetic and electronic properties, nano-sized semiconductors have a huge potential in a great number of technological applications, ranging from photovoltaics and photocatalysis to biosensors and medicine. 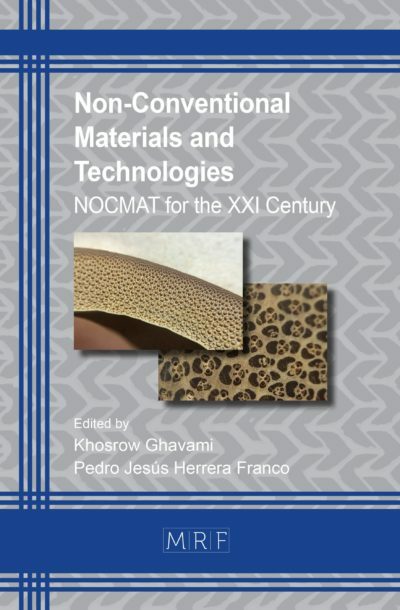 In the last couple of decades, the synthesis and characterization of these materials has been of key interest not only to materials scientists but also to researchers working in the field of physics, chemistry, molecular biology and medicine. 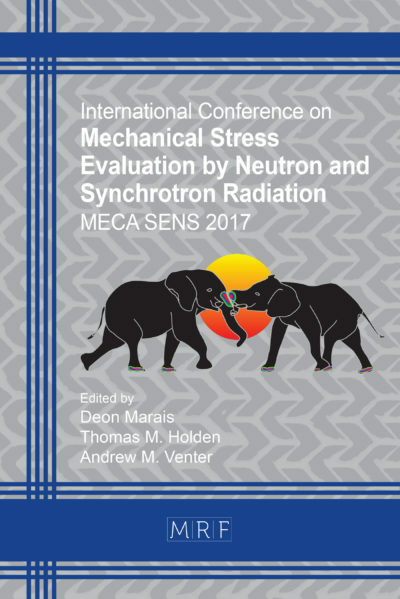 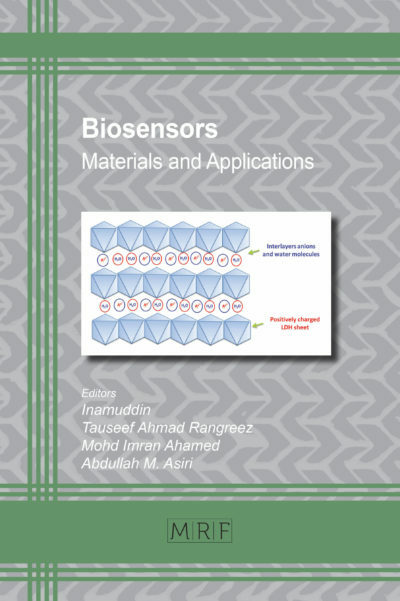 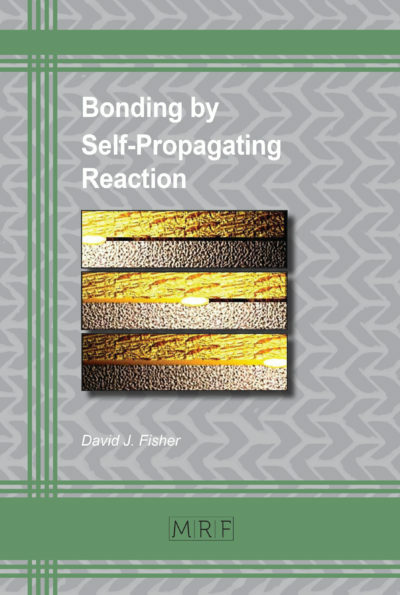 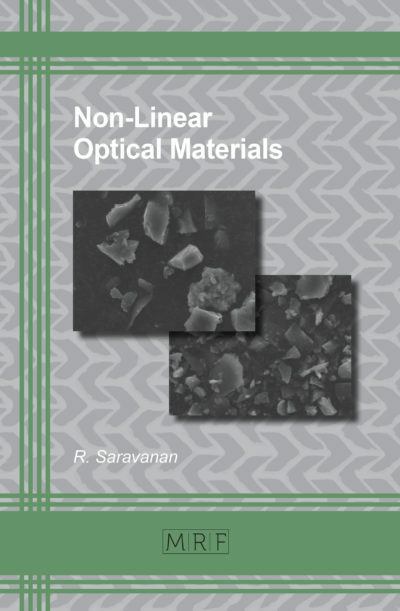 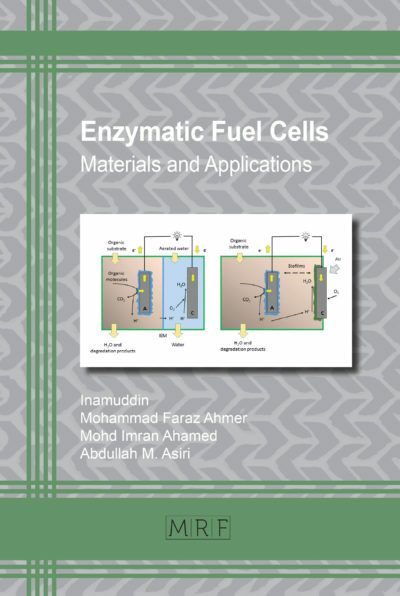 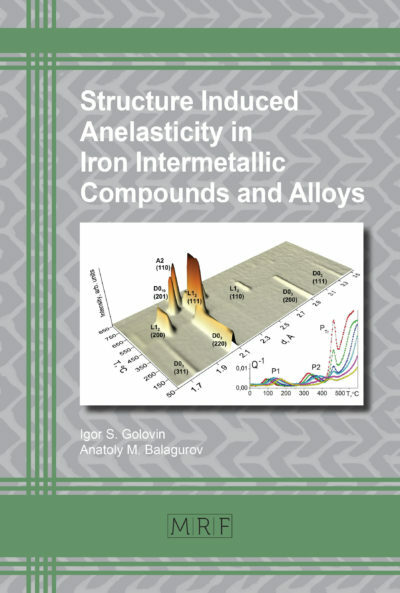 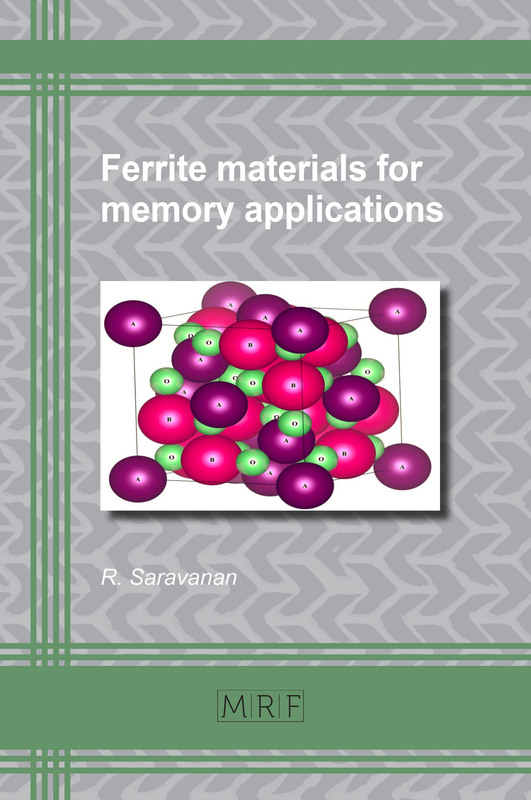 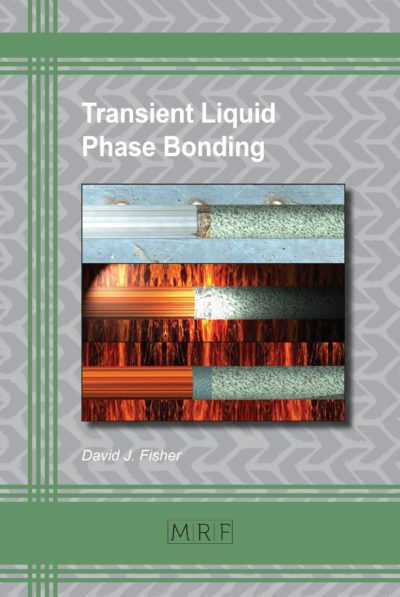 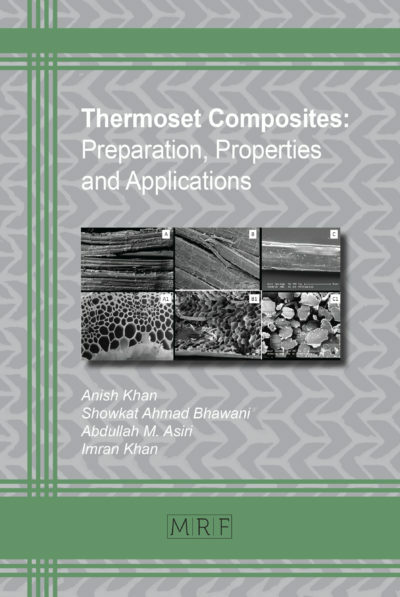 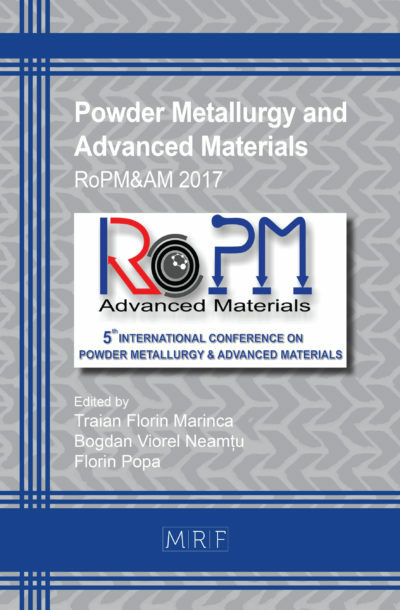 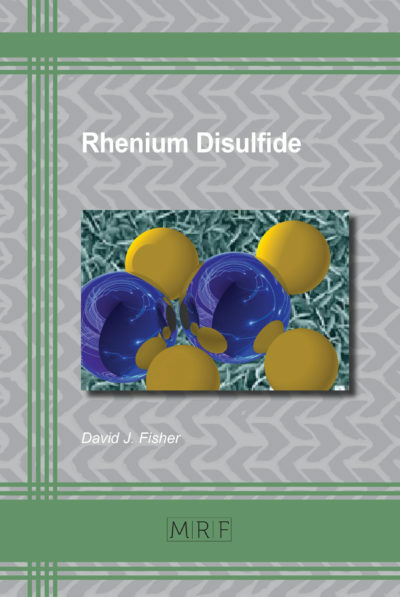 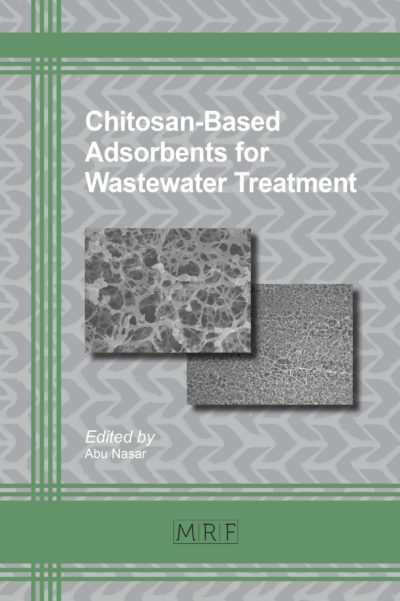 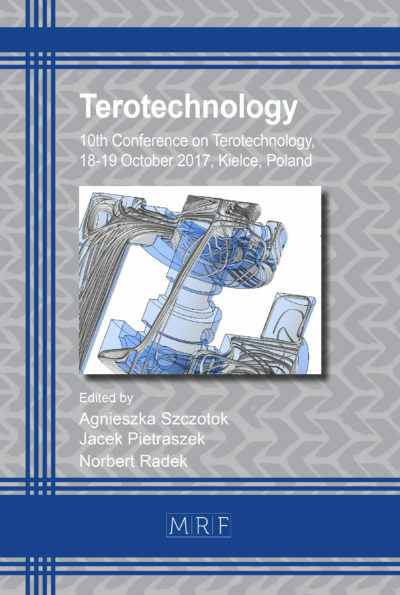 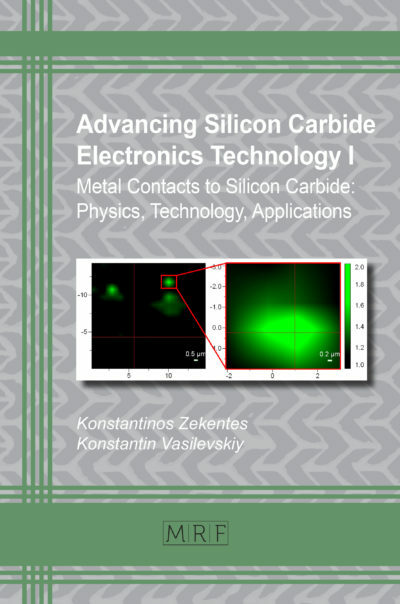 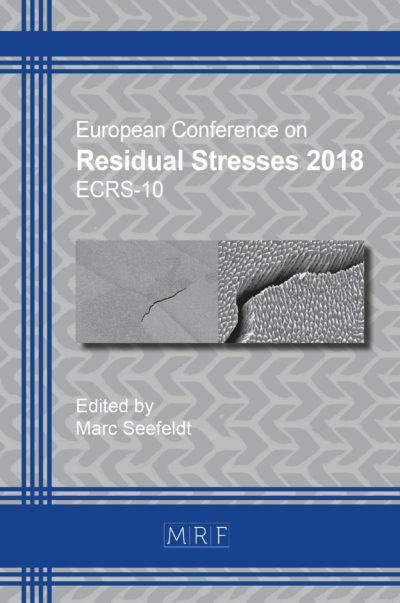 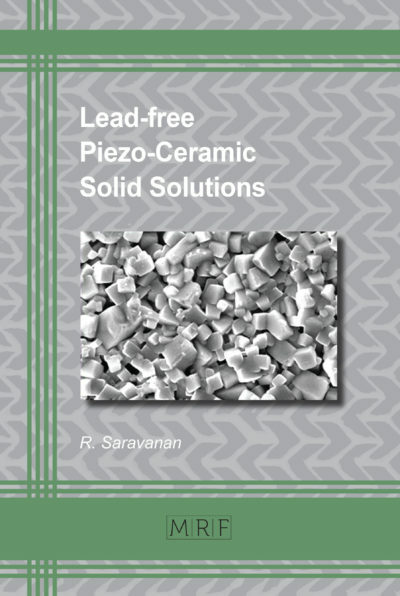 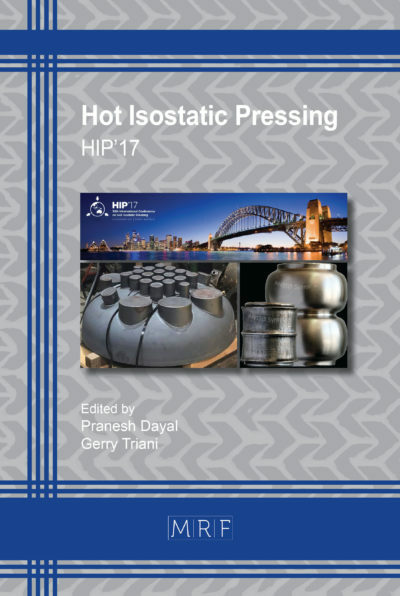 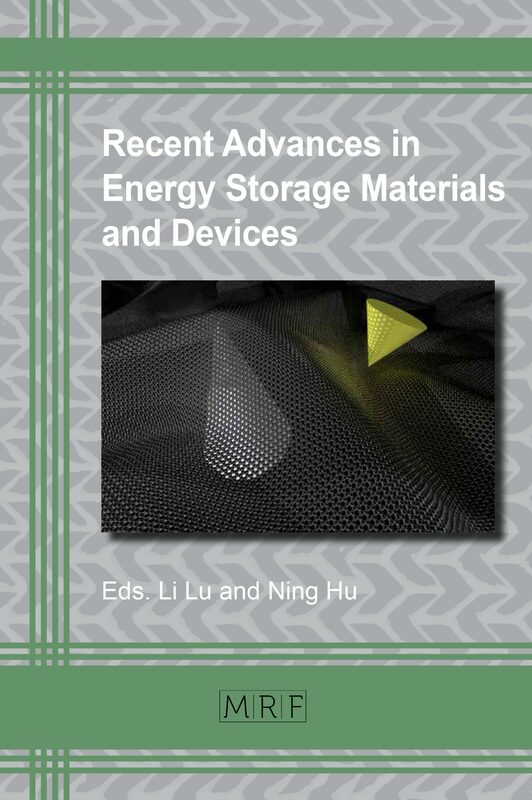 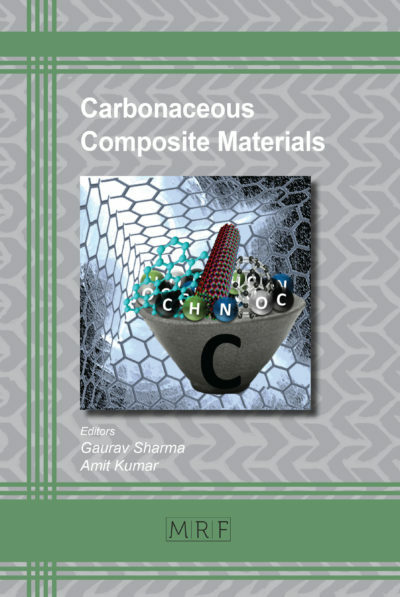 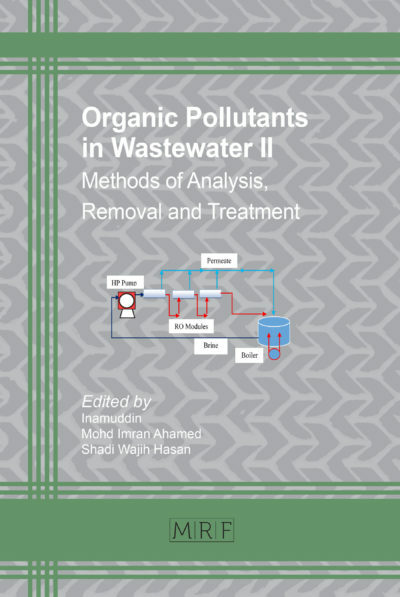 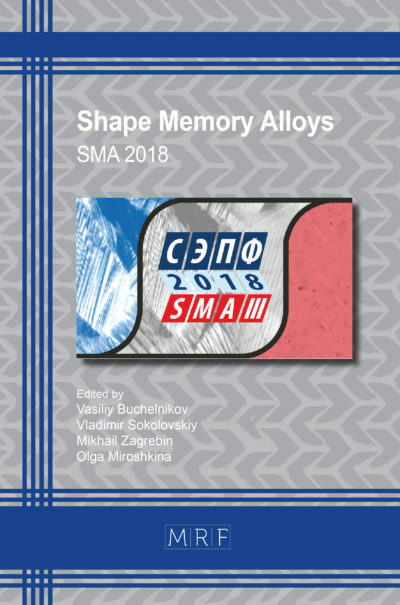 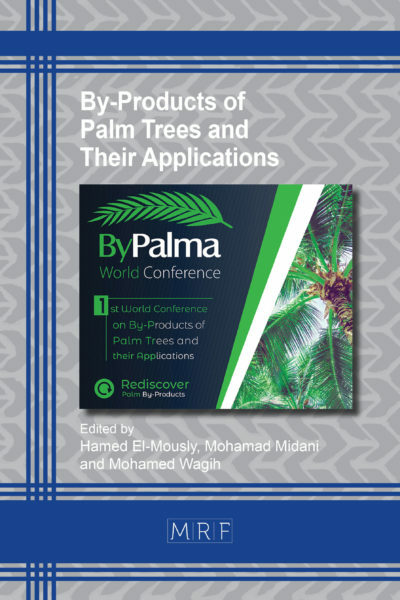 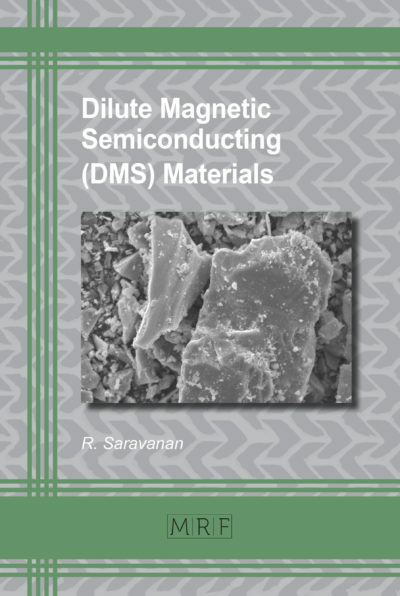 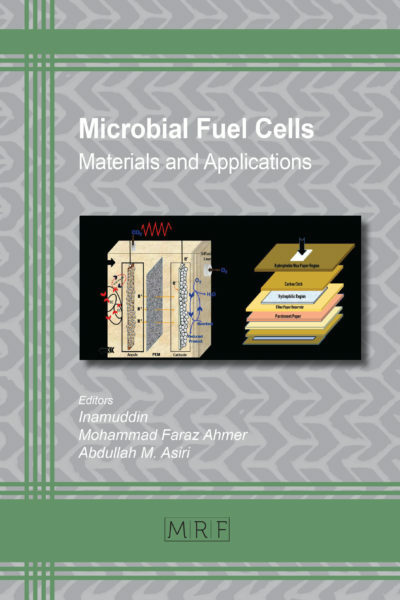 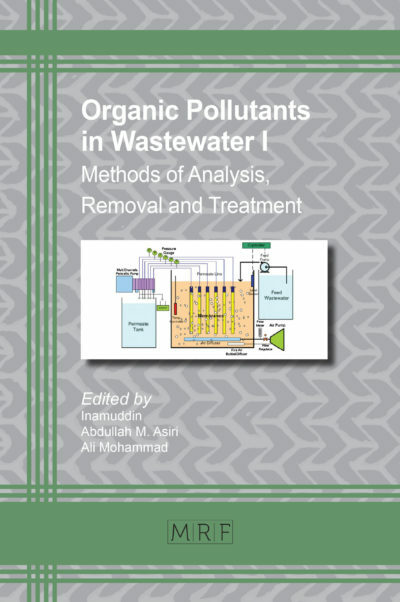 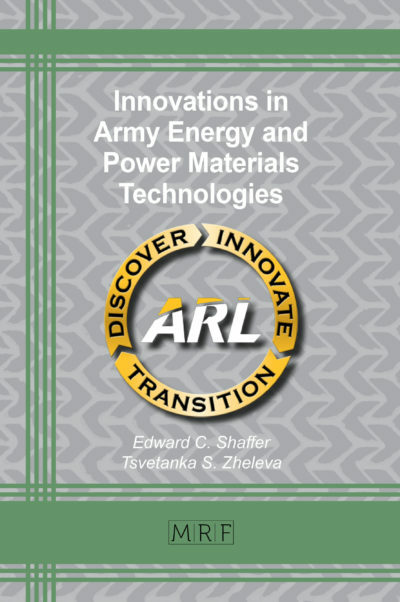 The main focus of the present book is the characterization of a number of nano-semiconducting materials, using such techniques as powder X-ray diffraction, UV-visible spectrophotometry, Raman spectrometry, scanning electron microscopy, transmission electron microscopy and vibrating sample magnetometry. 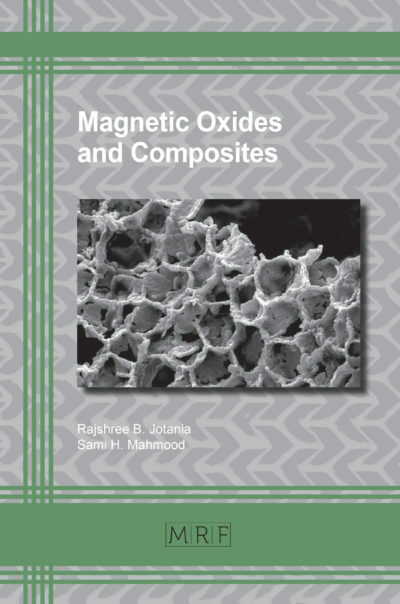 The materials studied include ZnS, TiO2, NiO, Ga doped ZnO, Mn doped SnO2, Mn doped CeO2 and Mn doped ZrO2. 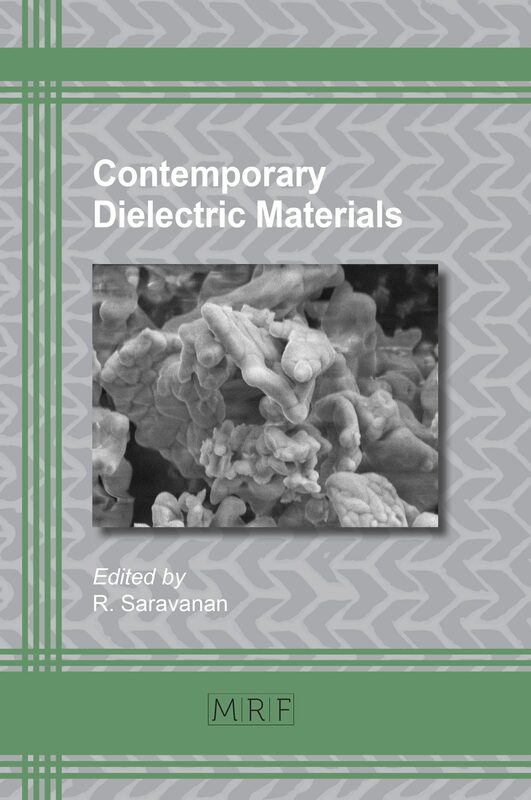 Of special interest has been the analysis of the electron density distribution within the nano samples. 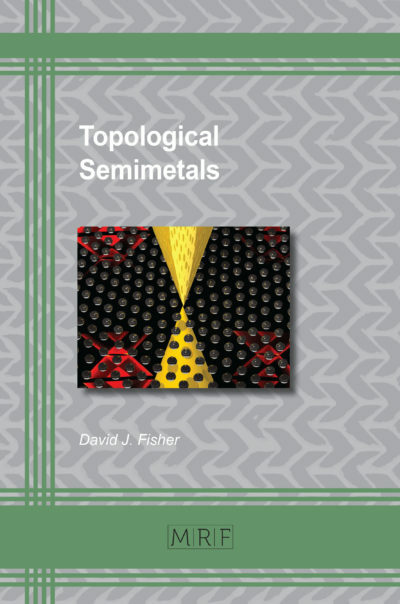 The results give deep insights into the atomic structures on which these crystals are based and on the binding characteristics between the atoms and the ways in which these characteristics can be changed. 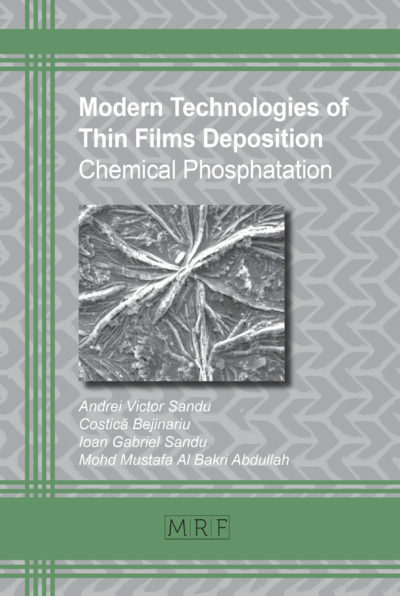 As the decisive properties of these materials depend upon the electron density distributions and their variations due to sample preparation specifics, temperature and the presence of doping elements, these results give important hints on the direction in which further research should be directed. 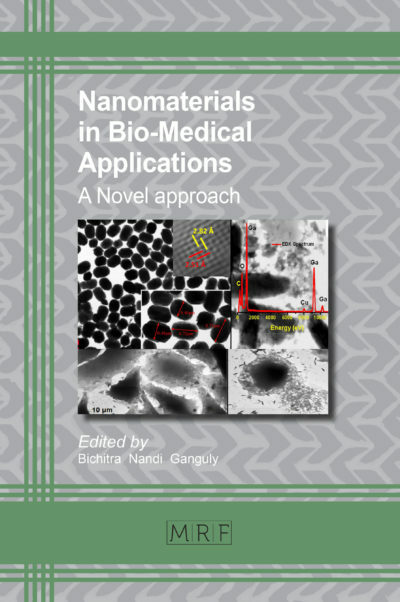 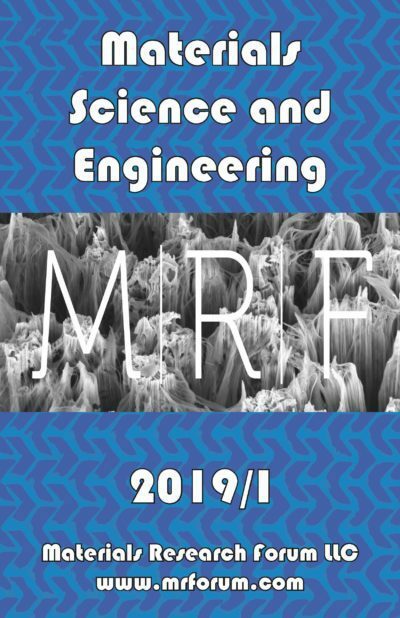 Nano Semiconducting Materials, Semiconductor, Characterization, Powder X-Ray Diffraction, UV-Visible Spectrophotometry, Raman Spectrometry, Scanning Electron Microscopy, Transmission Electron Microscopy and Vibrating Sample Magnetometry, ZnS, TiO2, NiO, Ga doped ZnO, Mn doped SnO2, Mn doped CeO2 and Mn doped ZrO2.